If space and quality are important to you - look no further! 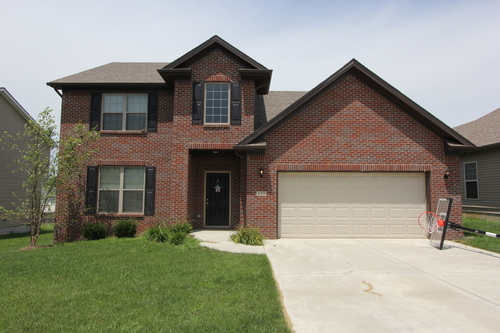 You can find our applications and floor plans at www.bgfinehomes.com. Call Erika today at 859-230-6369.